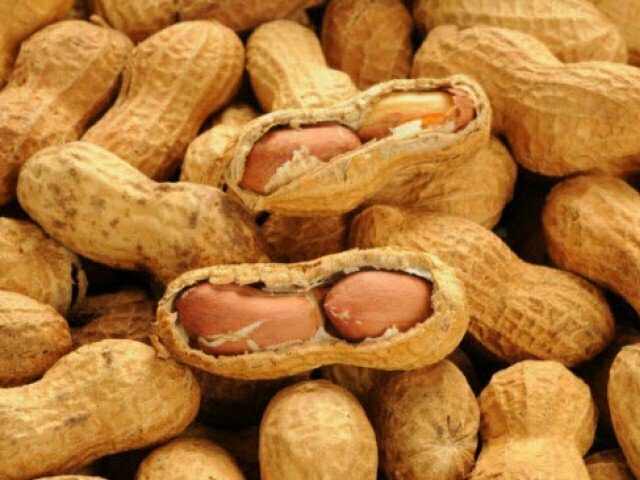 In a medical breakthrough, Australian researchers have successfully found treatment for deadly peanut allergies. A small clinical trial conducted at Murdoch Children’s Research Institute helped two-thirds of children rid of their allergy to peanuts through experimental immunotherapy. The results of which have last four years after the treatment. Tang, an immunologist and allergist, pioneered a new treatment that combines a probiotic with peanut oral immunotherapy, PPOIT to treat peanut allergy – one of the most common causes of anaphylaxis – a life threatening allergic reaction. This formula is designed to reprogramme the response of immune system to peanuts and develop tolerance. According to Tang, the combination of probiotics with the immunotherapy gives required ‘nudge’ to the immune system. The PPOIT trial enrolled 48 children, randomly giving either a combination of probiotic, Lactobacillus, rhamnosus together with peanut protein in increasing amounts or a placebo for 18 months. At the end of stage one in 2013, the study deemed 82 per cent of the children to be tolerant to peanuts compared to four per cent in the placebo group. Four years after the treatment, majority of the volunteers were able to consume peanuts as part of their normal diet with 70 per cent clearing the test conforming to long-term tolerance to peanuts. “We had children who came into the study allergic to peanuts, having to avoid peanuts in their diet, being very vigilant around that, carrying a lot of anxiety,” she said. Published in The Lancet Child & Adolescent Health journal, the study, if proven by large-scale trials, may impact more treatments of food allergies.